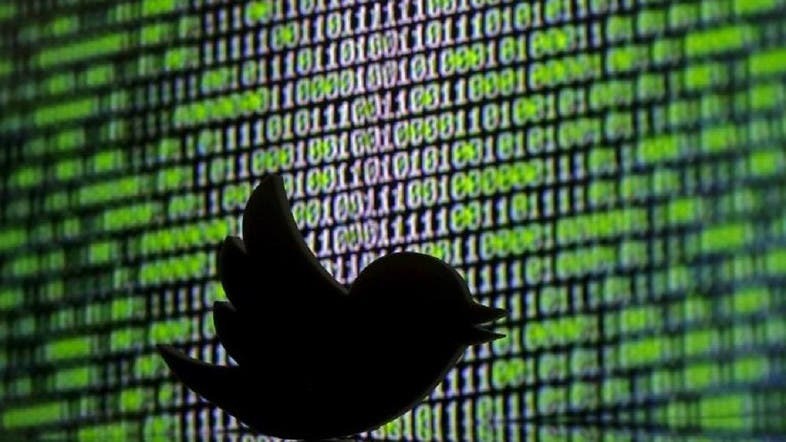 Twitter has shut down nearly 300,000 accounts which promote terrorism in the first half of this year. Less than one percent of the accounts were closed down following government requests, according to the company, while 95% of the accounts were shut as per Twitter’s censorship policy in combating extremist content. The measure comes in alliance with Twitter's internal monitoring regulations, which allow for the deletion of accounts on its social networking site if it promotes terrorism. Most of the requests made by governments, especially the United States and Europe, concern abusive behavior which includes; extreme threats, harassment, incitement to hatred and fake accounts.